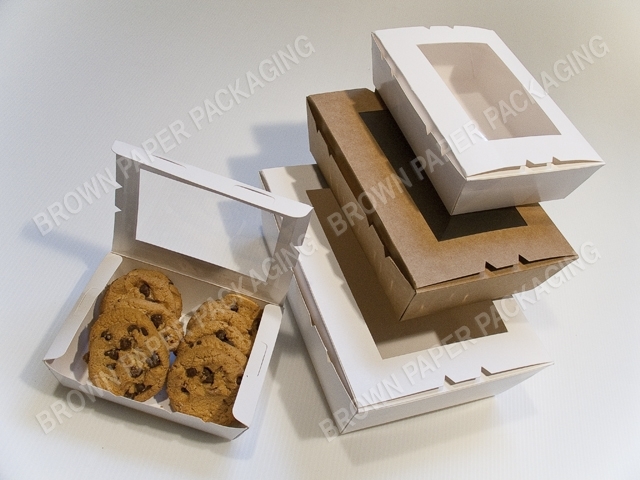 Micro Cube boxes perfect for bomboniere; fits 1-3 chocolates. Tuck in lid; great for filling with jelly beans, lollies, promotional products, key chains, novelty items. Discount on 100 boxes one colour - next discount on 1000 boxes one colour. Tuck in lid; great for fillingwith jelly beans, lollies, promotional products, key chains, noveltyitems. Great for medium to large promotional products, pens, key chains, stress balls and other novelty items. 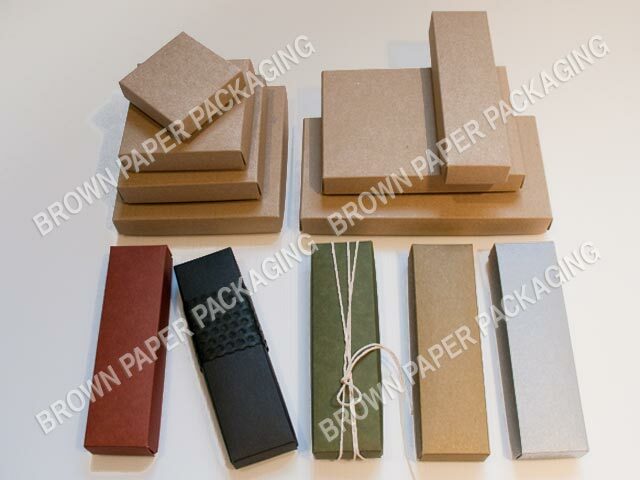 Supplied flat, fold on the crease lines to enhance the box definition. 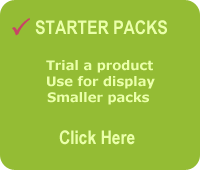 Discount on 100 boxes - one colour one size - next discount on 1000 boxes - one colour. Supplied flat with drop on lid. Suitable for stationery, chocolates, jewellery or gifts. Mini / Ava satchels: great for very small items like jewellery. Great for biscuits, chocolates, pot-pourri and more. Cameo and Classic are the widest of the Goodies Satchel range. Classic: No window at front of box. Rondo: Two small round windows in a vertical line open at the front of box. Plastic coloured noodle box style, with white plastic handle. Fun for party pack or promotional products. Food safe. Also available in different colour combinations: Brown kraft with black, Brown kraft with white, White inside and out, or your pms colour printed. Note: The different colour combination are a different price and will need to be quoted.